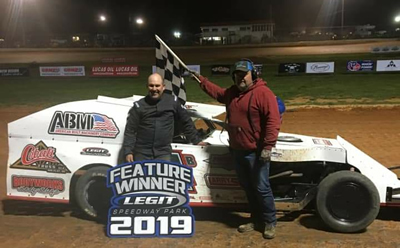 April 22, 2019 - Jason Brigman picked up the B-Mod victory on Saturday night at Missouri's Legit Speedway Park in his Larry Shaw Modified. Devin Walker charged to his fourth win of the season on Saturday night at North Florida Speedway (Lake City, Florida). April 20, 2019 - D.J. 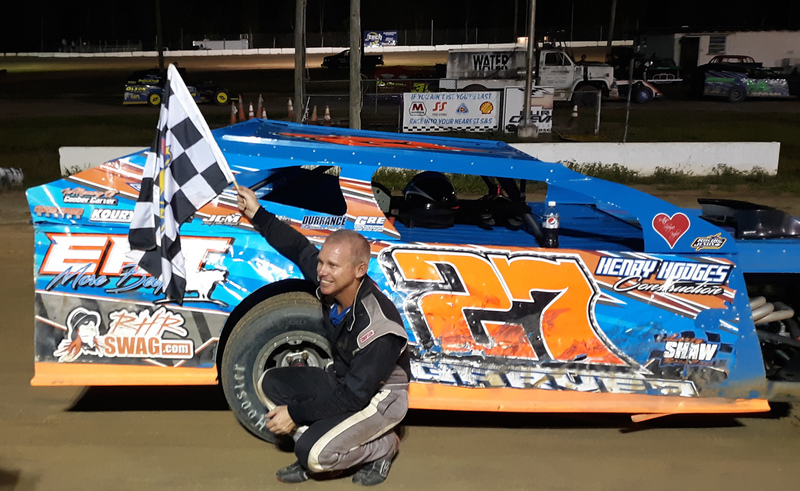 Cline drove his Larry Shaw Modified to his first win of 2019 on Saturday night at Ohio's Hilltop Speedway. March 28, 2019 - Call 870-251-2966 and make your appointment today to let us service and go through your car and get it ready for the season. Brakes addressed, shocks dynoed , springs checked, scaled, recommended changes to your chassis and updates to your chassis if needed, sheet metal or chassis work. Prices will vary depending on what needs to be done give Kevin or Jason a call at 870-251-2966 to get going and to get a estimate. 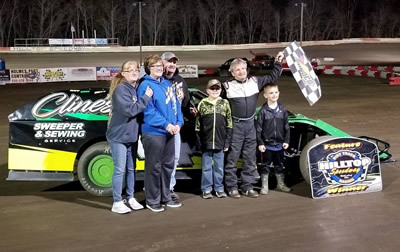 March 25, 2019 - Larry Shaw client, Devin Walker bagged his second-straight win on Saturday night. 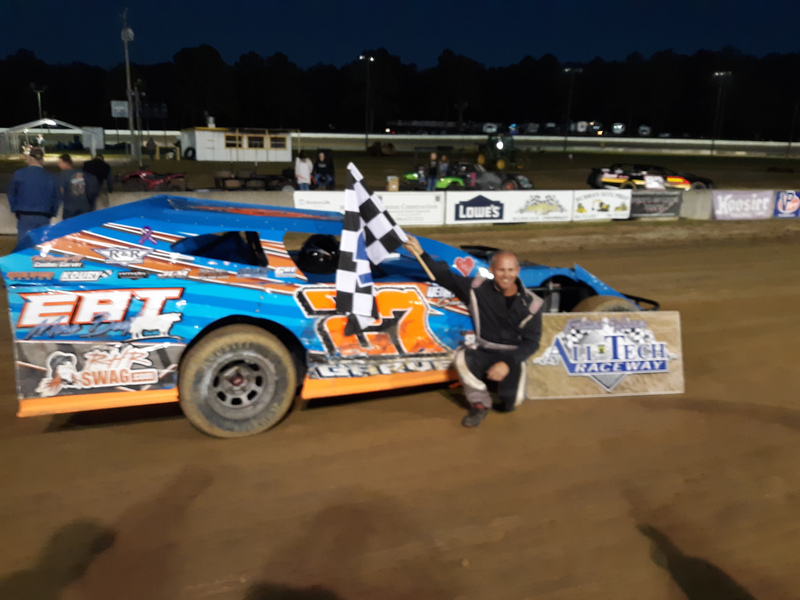 After winning the feature last week at All-Tech Raceway (Lake City, Florida), he visited Victory Lane this week at North Florida Speedway (Lake City, Florida). March 24, 2019 - Jason Garver piloted his No. 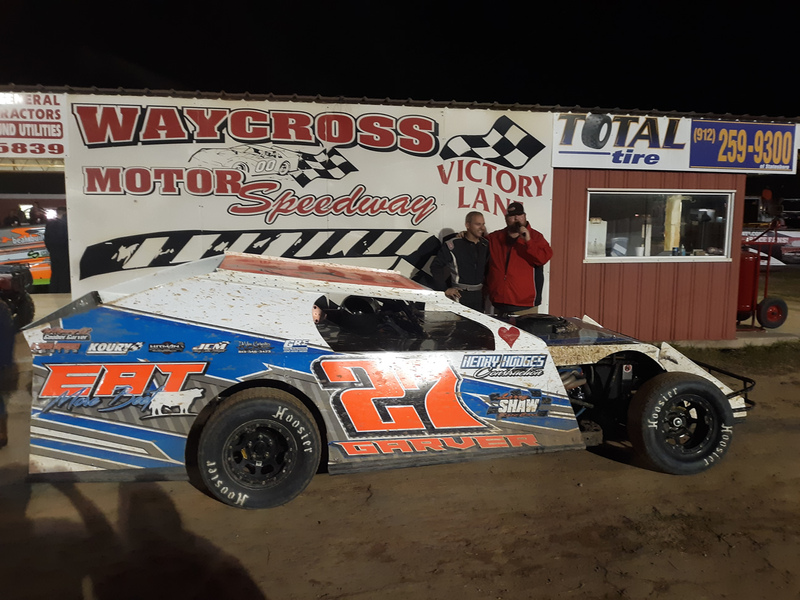 27 Larry Shaw Modified to his second win of 2019 on Saturday night with a win at Waycross Motor Speedway (Waycross, Georgia). 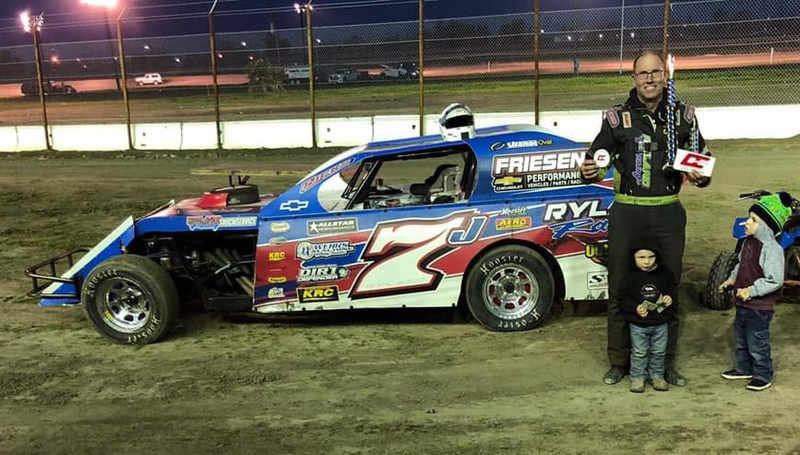 February 25, 2019 - Fred Ryland took his Larry Shaw Race #7J Modified to Victory Lane over the weekend. December 4, 2018 - In his first year back racing in five years, Josh Fields picked up three wins in his Larry Shaw Modified. November 11, 2018 - Jason Garver piloted his Larry Shaw Modified to his 10th win of 2018 in E-Mod action on Saturday night at North Florida Speedway (Lake City, Florida). 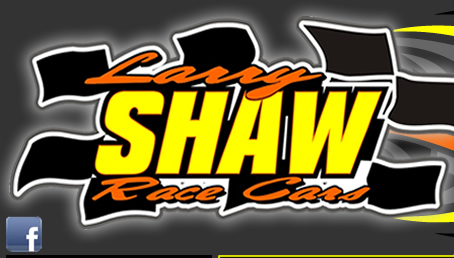 November 7, 2018 - Larry Shaw Race Cars has repeated as the winner of IMCA’s Manufacturer’s Cup. The Batesville, Ark., chassis builder had the top point total of the 18 builders enrolled in the 10th annual contest; points were awarded based on the make of chassis driven by drivers finishing in the top 10 in each of the five regions for IMCA Modifieds. Shaw led the way with 40 points. Completing the top five were Rage Chassis with 33, Razor Chassis with 30, GRT Race Cars with 27 and CAM Chassis with 24. Harris Auto Racing and Skyrocket Chassis both had 16 points, DeVilbiss Racing Chassis and BMS Race Cars both 10, Longhorn Chassis nine, Side Biter Chassis and Victory by Moyer both seven, and Dirt Works Race Cars one. 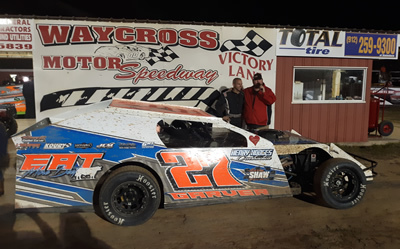 November 3, 2018 - Jason Garver raced to his ninth win of 2018 on Saturday night in his #27 Larry Shaw Modified at All-Tech Raceway (Lake City, Florida). Drake Findley picked up a $2,000 win last weekend at Old No. 1 Speedway (Harrisburg, Arkansas) in his Larry Shaw Modified. October 22, 2018 - Darin Scott Obenchain picked up his fifth win of 2018 on Saturday night at Kentucky's Cedar Ridge Speedway. With the victory the pilot of the #39jr Larry Shaw Modified clinched the 2018 Track Championship at the facility. October 15, 2018 - Larry Shaw Race Cars client, Seth Geary claimed the 2018 Bubba Raceway Park Track Championship at Bubba Raceway Park (Ocala, Florida). 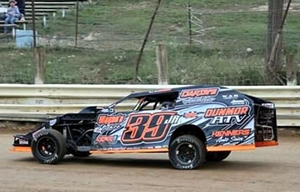 Dennis Lunger scored the weekend win at Pennsylvania's Lernerville Speedway in his Larry Shaw Modified. Jason Garver earned his eighth win of 2018 on Saturday night with another triumph at North Florida Speedway (Lake City, Florida) in his Larry Shaw Modified. Brandon Jones pushed his 2018-win tally to 15 with a Shootout victory at North Carolina's Friendship Motor Speedway. October 7, 2018 - Will Ward clinched the 2018 Modified Track Championship at Outlaw Speedway (Dundee, New York). 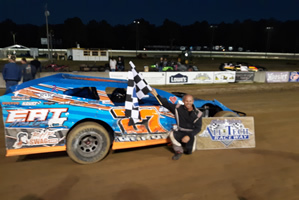 Scott Crites charged to the Modified win in the 12th annual Gumbo Nationals over the weekend at Greenville Speedway (Greenville, Mississippi). 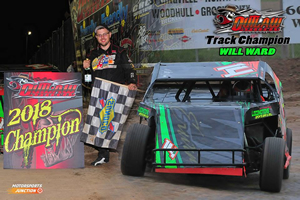 Jason Garver visited Victory Lane for the second-straight week in his Larry Shaw Modified. 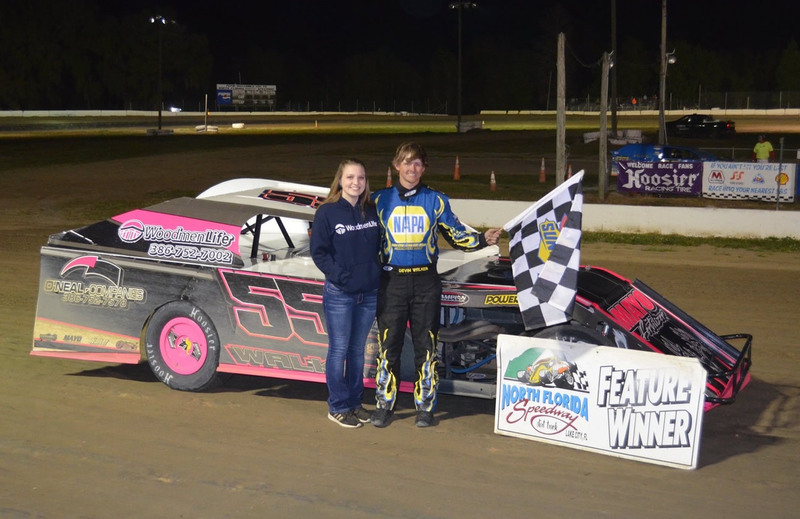 He picked up the win on Saturday night at All Tech Raceway (Lake City, Florida). Fred Ryland added another 2018 win with a Saturday triumph at Merced Speedway (Merced, California). 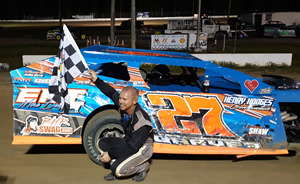 October 1, 2018 - Jason Garver took his #27 Larry Shaw Modified to Victory Lane on Sunday night at North Florida Speedway (Lake City, Florida). 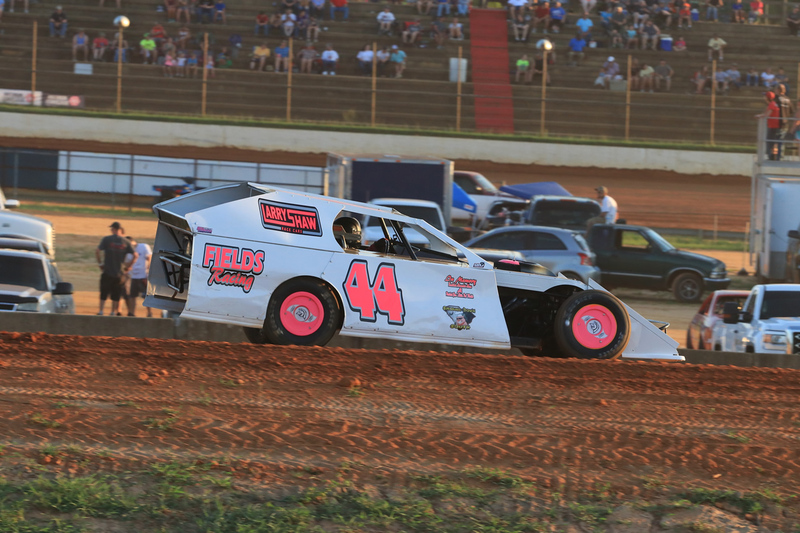 On the heels of 20 feature wins Cody Jolly claimed his second-straight, NASCAR Division 2 Championship over the weekend in his Larry Shaw Modified. 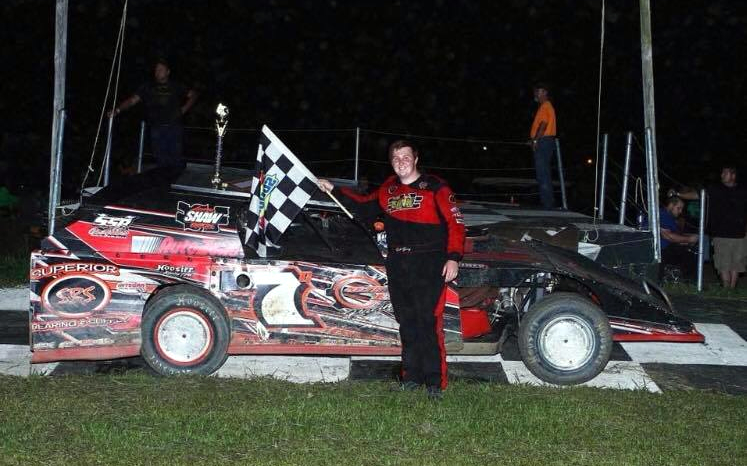 Andrew Hennessy picked up the $1,500 win in the Joey Atkinson Memorial in his Larry Shaw Modified over the weekend at South Buxton Raceway (Merlin, Ontario). Austin Becerra picked up his 18th win of the season and a $1,000 check for his efforts over the weekend. 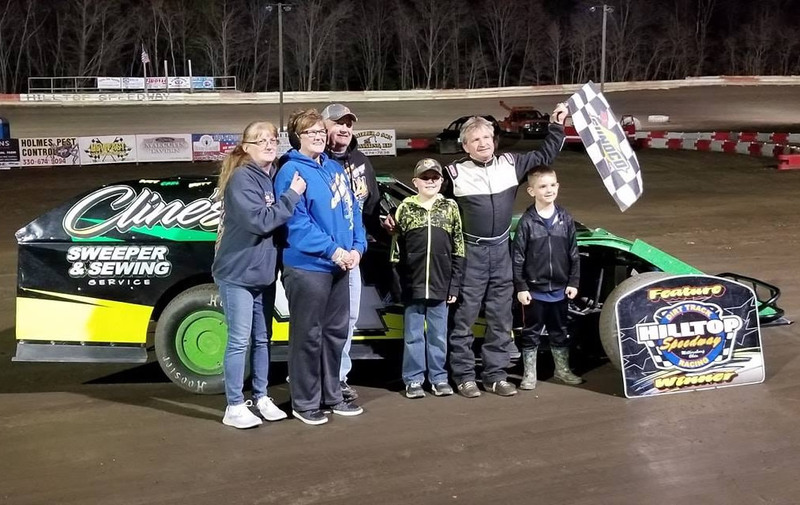 11-year-old Nick Snell picked up both a Modified feature win and the 2018 Track Championship over the weekend at 35 Raceway (Frankfort, Ohio). Tony Bahr doubled up over the past week with a Modified win in the 39th Punky Manor Challenge of Champions at Wisconsin's Red Cedar Speedway, and he backed it up with a $1,500 win this week in the Red Clay Classic at ABC Raceway (Ashland, Wisconsin). 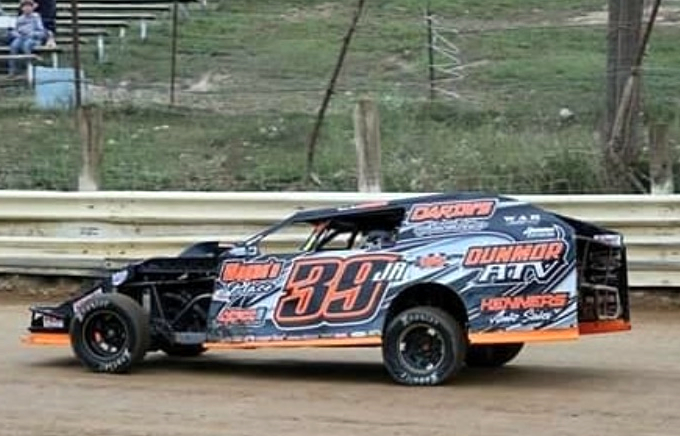 Derek Groomer stayed red-hot over the weekend with his 11th win of the season in his Larry Shaw Modified at Lincoln Park Speedway (Putnamville, Indiana).